The UCT Association of Black Alumni aims to assist UCT in accelerating the transformation agenda. Focusing on such issues as staff diversity; student access; success and equity; curriculum change; leadership; and governance; as well as institutional culture. 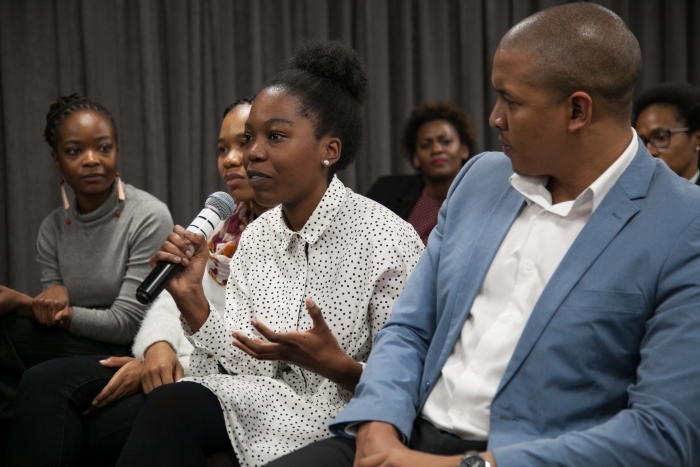 UCT Association of Black Alumni further aims to provide guidance and act as role models for young black students, and in particular assist in linking up their education to their careers to accelerate their productivity within the country's economy.